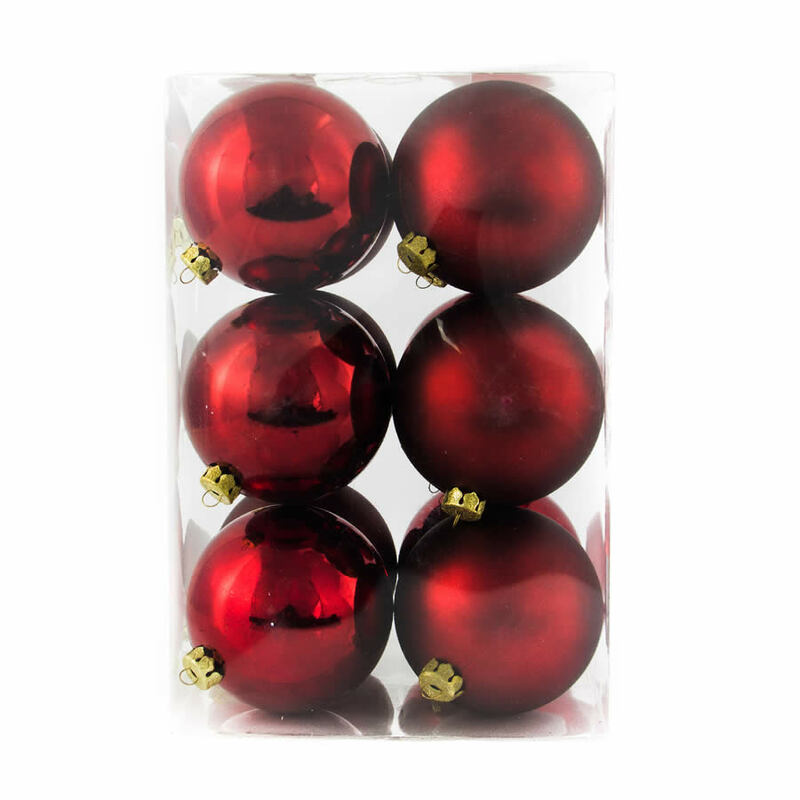 Grab a package of these 8cm Burgundy Baubles in the handy 12-pack for all of your holiday projects and decorating ideas. These rich and luscious Christmas Decorations come in a mix of six shiny and six frosted baubles so you can add some diversity and flair to your tree, a wreath, or even your dining room table’s centrepiece! Enjoy the timeless, vintage look of these burgundy baubles, which seem so much more sophisticated than simple red ornaments. 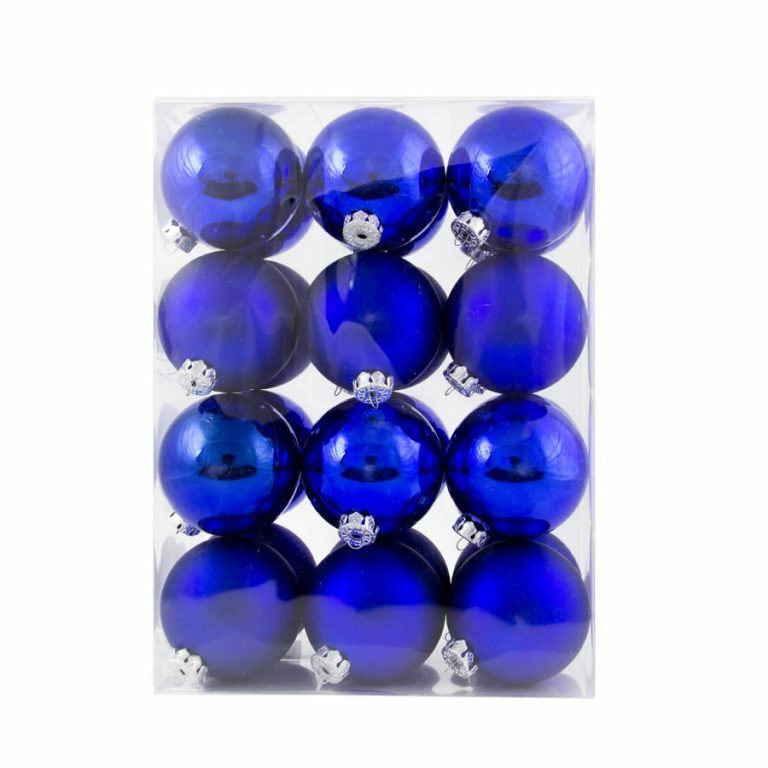 Each shatterproof bauble has a prefabricated hanger which will hold your ornament firmly in place when you hang them around your home. These baubles won’t break if you drop them, so it is okay to let little hands help out with decorating the Christmas tree! Tie one of these magnificent baubles to a wrapped gift for a clever alternative to a bow that will make any recipient smile!